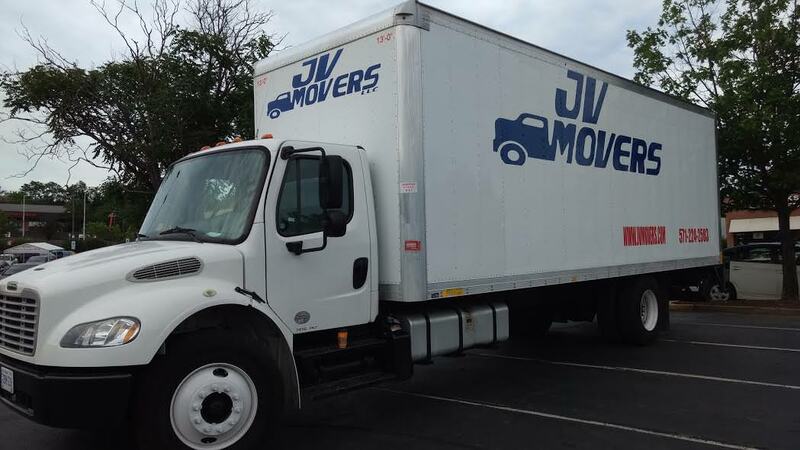 Movers Team For Your up Coming Move! We are not just Movers we provide you with the most dedicated moving Services. We provide an opportunity to join us in our teamwork. We will train you until you become the best professional movers. Fill out the employment opportunity form now. We provide the best affordable professional Commercial Moving Service in The metro of Washington DC. Give me a call en get your stress Free Moving Service. 💯% free Moving quote. Office Movers Get an Free Moving Quote! Yes We’re are Hiring Professional Movers. <="" >Click Here to apply!